Each year as a part of the annual Superman Celebration in Metropolis, IL, the Metropolis Kiwanis Club sponsors a Superman Bicycle Ride. This year (2012) was the 25th annual ride. 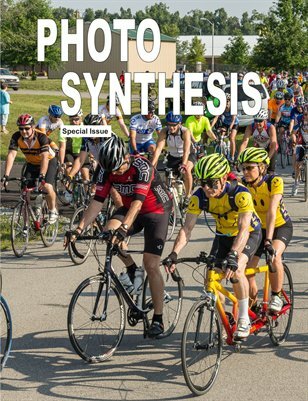 This special issue of Photo Synthesis presents a collection of photos representing some of the activities and participants associated with the ride.